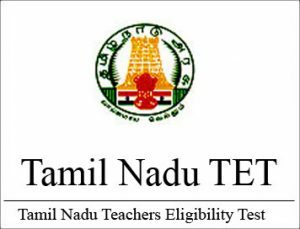 Release: TNTET 2019 notification will be released on 5th July 2019. Total Vacancies: The total no of vacancies for TNTET 2019 is expected to be 3039 posts. Application Window: The Application Form for TNTET 2019 will be available from 5th July 2019.Candidates can log in to the Official Website and apply for the same before 5th July 2019. Examination Date: The TNTET 2019 exam will be conducted on 6th October 2019.